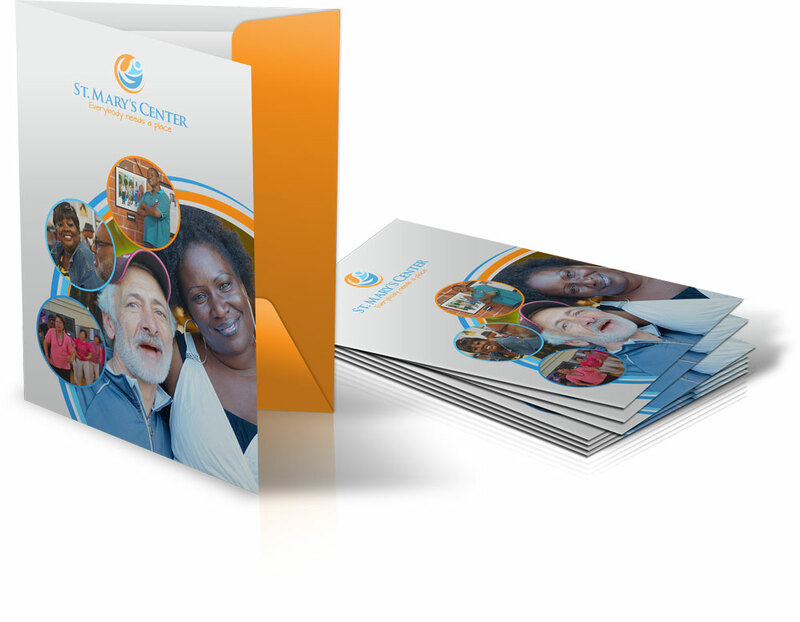 Case Study: St. Mary's Center — Kreativz, Inc.
Kreativz completed the full rebranding for St. Mary’s Center, a community-based organization in Oakland, California. and defined the organization’s mission, vision and values. The rebrand extended the identity to new channels including website, government and fundraising efforts and other marketing collateral. Kreativz designed and developed the all new St. Mary’s Center website. The user interface was clean, easy to use, and easy to navigate. The functionality was structured to provide information and resources, ways to donate, news and updates, and much more. Kreativz provided website training for staff, third-party integration, responsive design, and integration of a donation system. 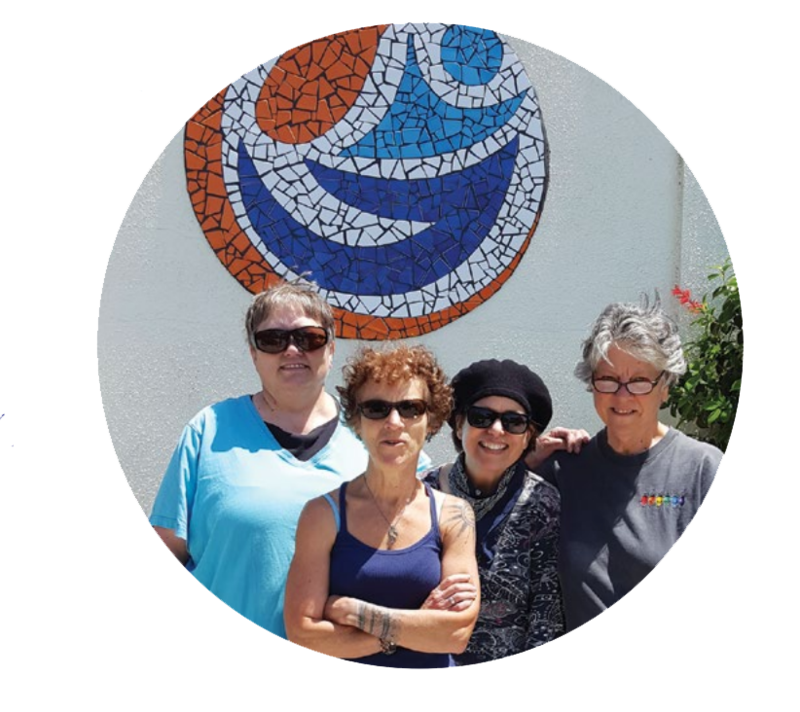 The rebranding efforts aided St. Mary’s Center to become financially sound and attract a diverse funding stream that helped them provide consistent service to over 1,350 homeless seniors, and preschool education for about 50 children. It has helped engage over 750 volunteers of all ages, providing much-needed support for the organization.